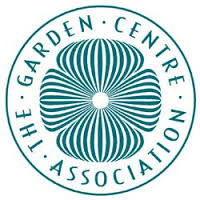 Fertilisers improve plant growth and make them grow faster. If you have a healthy fertile soil, you may not need to use fertilisers, but using them will make plants grow faster, flower better and produce a higher yield of produce from edible crops. Fertilisers can also be used where plants show signs of nutrient deficiency, usually shown by leaf yellowing or discolouration in varying patterns for different nutrients. Remember that healthy soil structure (most plants dislike compacted soil or heavy clay) and pH are just as important as fertiliser application in the prevention of plant nutrient deficiencies. Soil conditioners such as manure and compost help the soil to remain friable: with spaced for air and water between them. 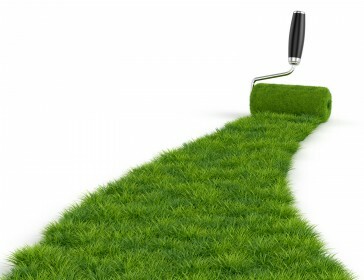 Fertilisers contain nutrients in chemical or organic form. Potassium/potash (K): For flowering, fruiting and general hardiness. Many feeds also contain trace elements such as iron and boron which plants only need in tiny amounts. All fertilisers should quote their N:P:K ratio on the packaging. 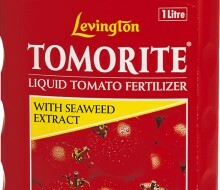 A ratio of 5:5:5 (Growmore) indicates a balanced fertiliser. A ratio of 5:3:10 is high potassium/potash fertiliser (such as Tomato food). Inorganic (man-made) and organic (derived from plant or animal). 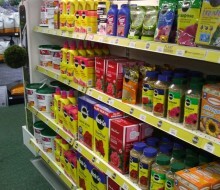 Organic fertilisers: From plant or animal sources with nutrients in organic form. Organic products tend to be slower acting. Examples: seaweed, hoof & horn, dried blood, fish blood & bone, bone meal, poultry manure pellets and liquid comfrey or nettle feeds. Compound fertilisers: A mixture of different nutrients, and may be balanced (containing similar proportions of all the major plant nutrients) or may supply more of some nutrients than others. 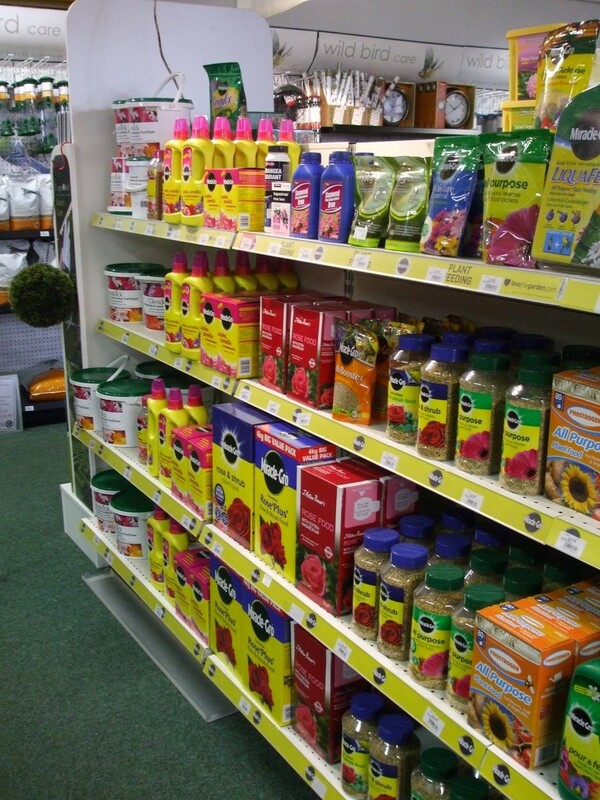 Straight fertilisers: contain one or mainly one nutrient such as nitrogen. They are usually used to provide different nutrients at different times of the year, or to correct particular nutrient deficiencies. They are usually inorganic. Controlled release fertilisers: Granules of fertilisers coated with a material so that the fertilisers leach out into the surrounding soil over several weeks or months. They release their nutrients faster when soil temperature is warm. Top dressing: Adding fertilizer (usually granular) to the soil surface around plants to stimulate growth. usually applied in Spring to mid summer. It is best to keep the fertiliser off the leaves as it can burn them. Two smaller doses is often better than 1 large one. Liquid feeding using liquid feeds or soluble powders dissolved or diluted and watered onto plant roots or foliage during the growing season. Useful for plants in containers. You can use a watering can.